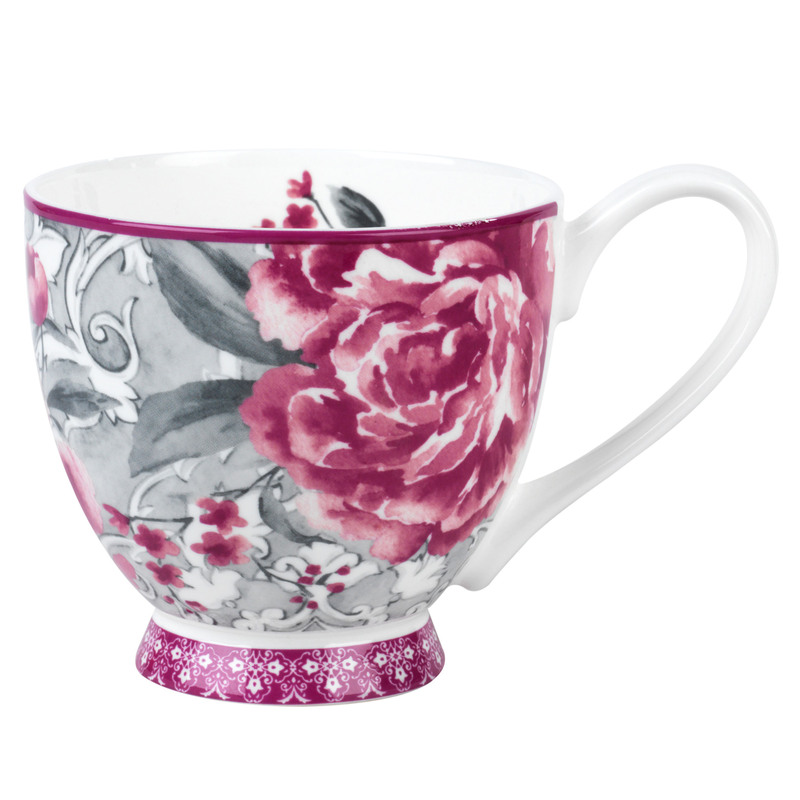 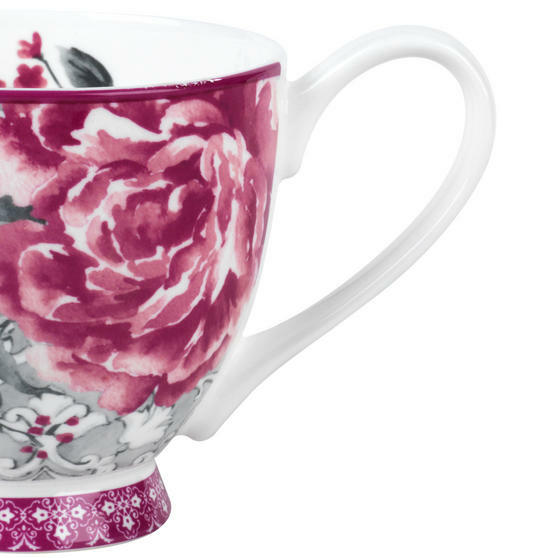 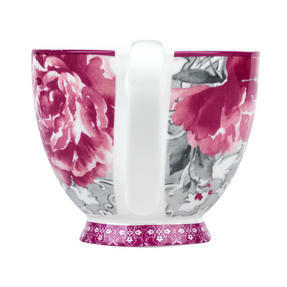 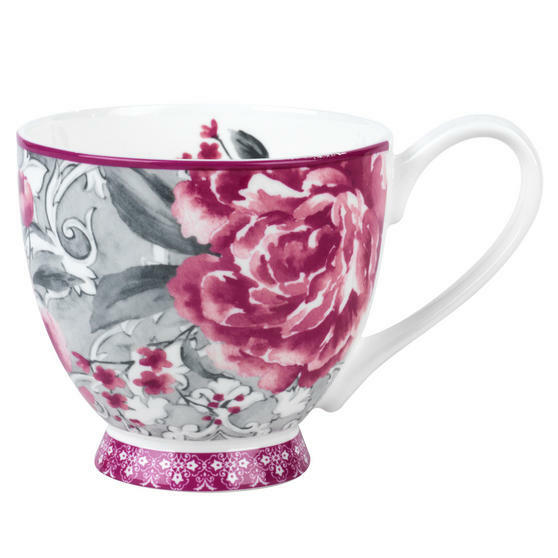 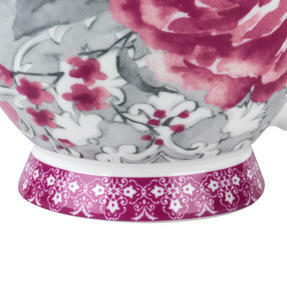 From Portobello by Inspire, this gorgeous Valentina mug set provides an opulent way to enjoy a cup of tea. With elegant features and a stunning floral design on a grey background, this exquisite footed set looks charming in any setting with intricate lace detail. 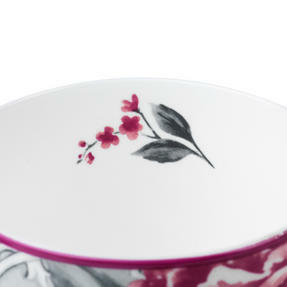 Crafted from bone china with gloss finish, it is microwave and dishwasher safe, practical for everyday use and convenient to clean. Ideal as a gift or to treat yourself, this beautiful mug set is the perfect addition to every home. 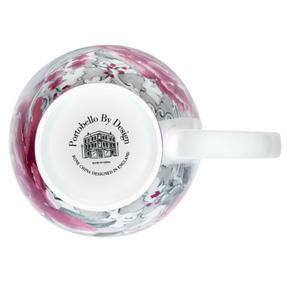 This high quality Portobello mug set is made from bone china with a gloss finish which looks great and is perfect for everyday use. 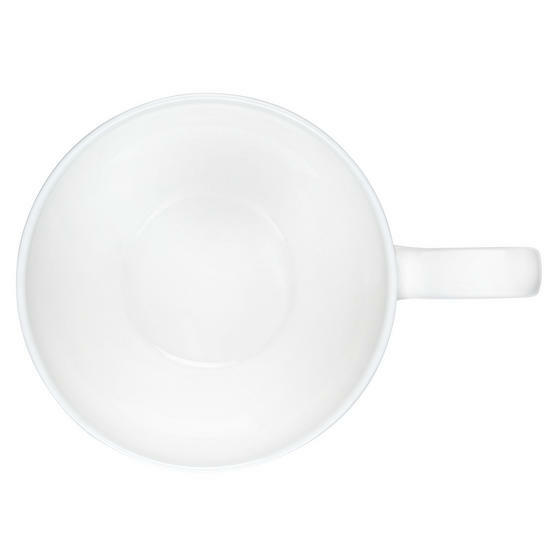 Generously sized 9.8h x 11w cm, they comfortably hold 350ml, or 400ml if filled to the brim, perfect for when you need a large coffee.